Almost every dirtbike fan knows Travis „the wunderkind“ Pastrana. 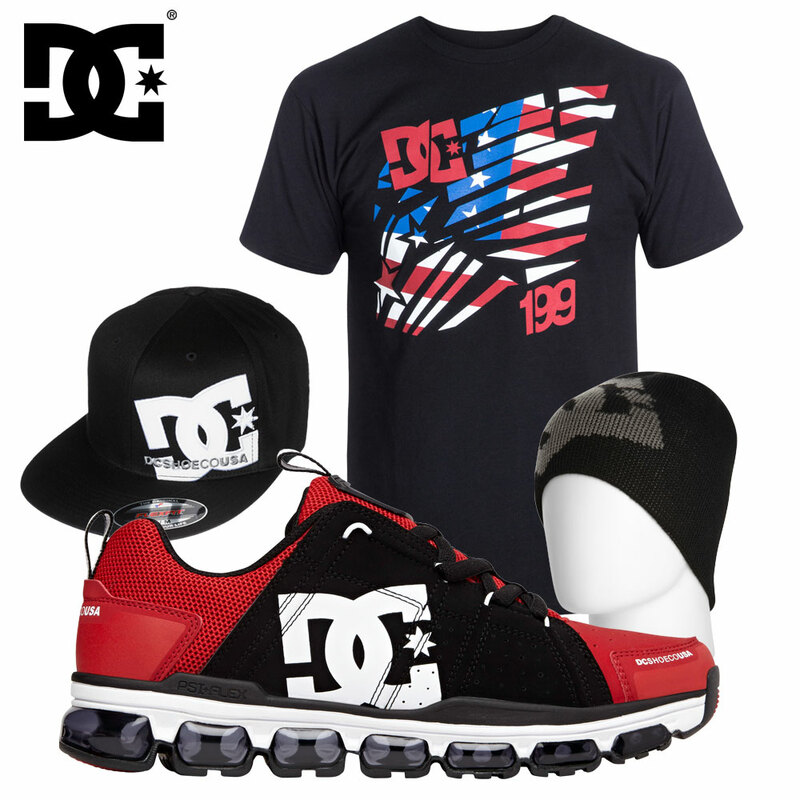 The legend of extremesports won 17 X-Games medals and is also really sucessful in Rally Racing. 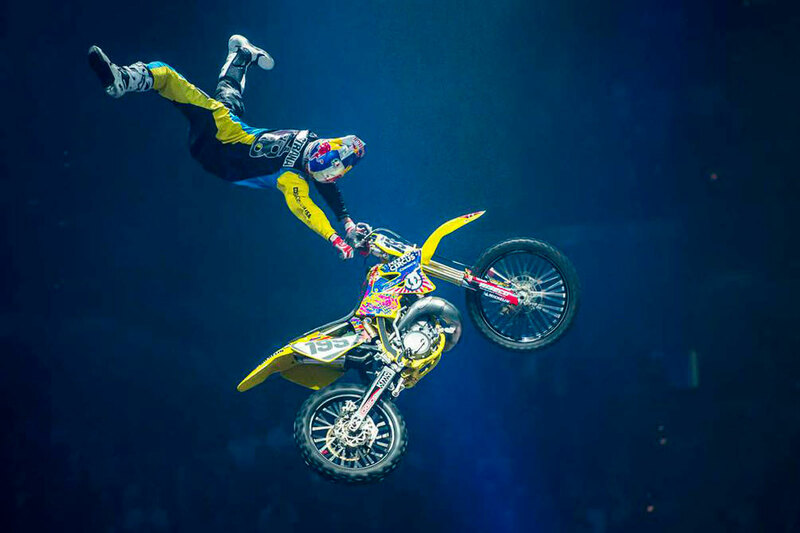 He is the first person who did a Double Backflip on a MX bike in 2006 and still pushes the limits with more insane tricks. 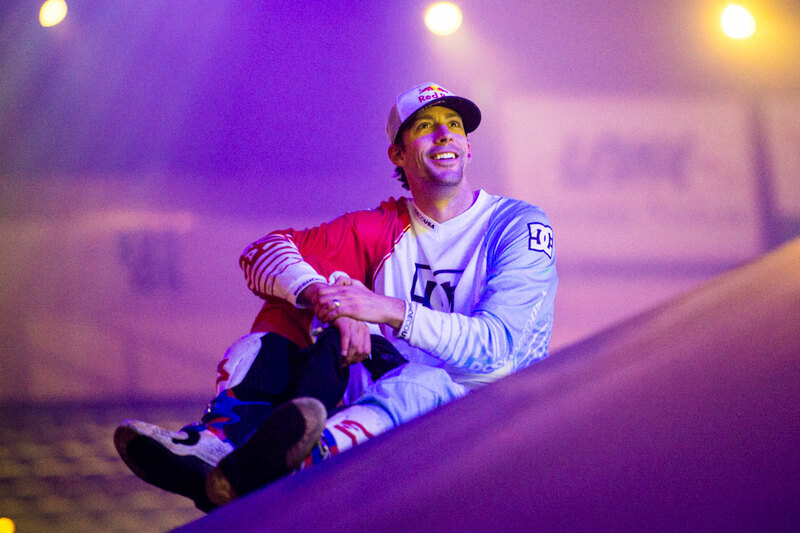 The European fans are really lucky, because Travis is coming to Europe in 2015 with his Nitro Circus Crew presenting the Moto Mayhem Tour. We talked with Travis about the NC tour and of course his plans for the future. Hey Travis, great to hear you are coming back to Europe with the NC crew! What will be the highlights of the NC Live Moto Mayhem Tour? The moto mayhem tour is going to be a lot of fun because we get to try a lot of new motorized contraptions as well as a new winch system for pulling the non-motorized vehicles into a huge ramp. Can you give us a quick preview of the FMX rider line-up? I´ll be there along with the best fmx riders in the world. Double back flipping Josh Sheehan, funny guy and x games gold medalist Bilko, sinclair, adam jones, steve mini, beau bamburg, best whip rider jarryd mcneil, 4 wheeler specialist colten moore, camera guru matt mac, hard charger clinton moore and snow mobile rider daniel bodin and as well as some local talent that will join from time to time. Is french wunderkind Tom Pagès and german wunderkind Luc Ackermann joining the NC Live European Tour, too? Pages is my favorite rider to watch and Luc is really coming along well! We are trying to get them to do as many shows as possible but for now they are only signed on to do a select few. Do you also ride during the tour? If yes, what discipline? I ride motorcycles in every show and bicycles in the shows where i feel like adding some excitement! Are you still working on the TP Roll? Clinton Moore and Thomas Pages are both getting really close to landing that trick. I´ve landed it twice to mulch and that´s as far as i want to take it. it´s broken me so many times that it´s not worth another thought from me at this point. Last year you showed a Front-Superflip during the NC tour and almost rode it one out. Is this trick still on your 2-do list? I landed that trick on a huge step up for our upcoming film called Action Figures. I’m not sure if it´s ready for a nightly appearance but we are working on it. My goals are to help build the jumps and tricks in the show bigger and more exciting while keeping all of our riders as safe as possible. We have been working really hard with the bag jump guys on some different landings and hope that we will be able to use safer landing platforms in the future. Do you want to say something else to the people out there? It´s great to be back and we are looking forward to see you all on tour! Thx Travis for the ITW! 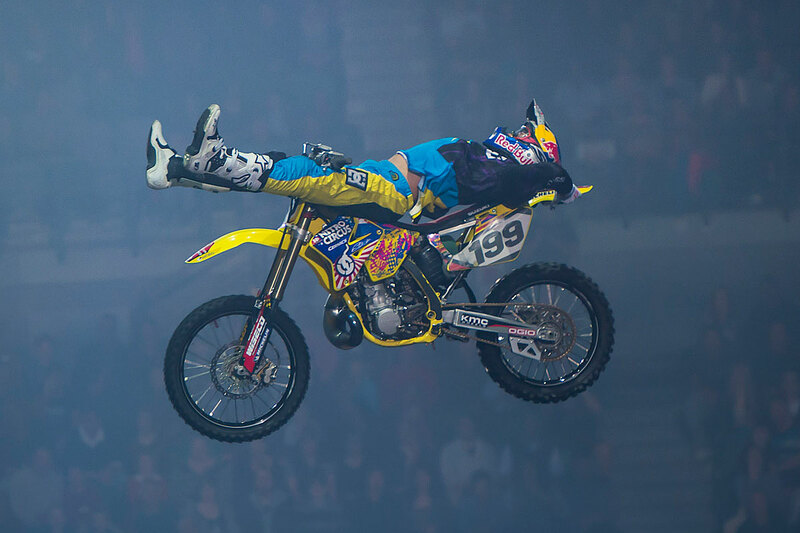 Tickets for Nitro Circus – Moto Mayhem’s Vienna show will go on sale Saturday, December 13th at 10 AM at NitroCircus.com. 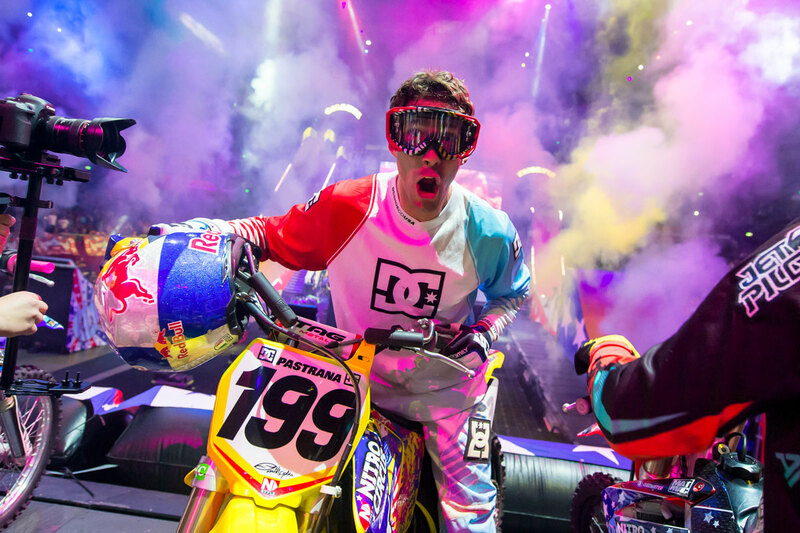 For more Nitro Circus – Moto Mayhem information, tour updates and behind-the-scenes content, visit nitrocircus.com. 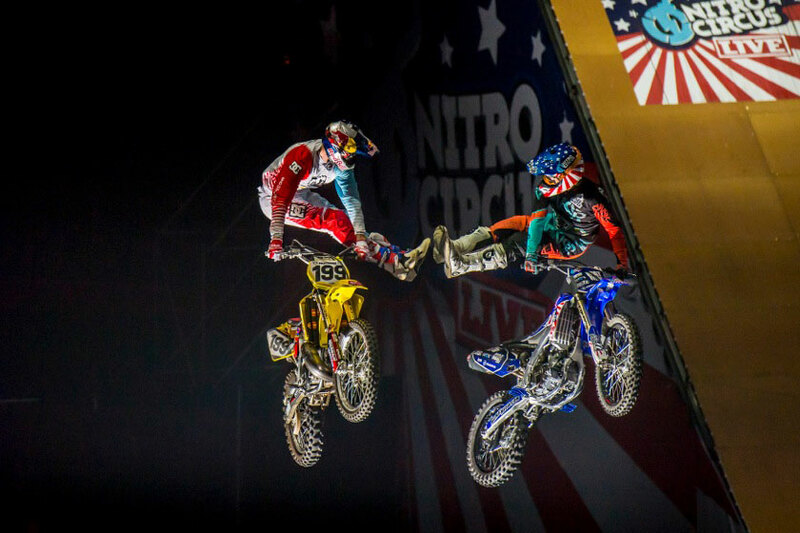 Follow Nitro Circus Live on Twitter: @nitrocircuslive and Facebook: facebook.com/NitroCircus.